Projection mapping is a fantastic medium to tell strong, compelling stories. 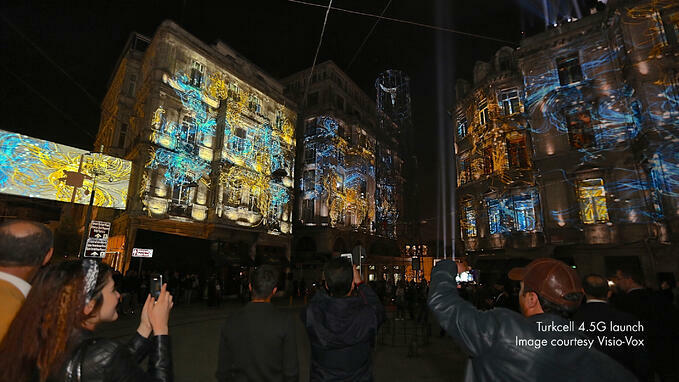 Well-executed projection mapping can create a unified and immersive experience for the audience, one that grabs attention and builds strong brand experiences. Your brand can benefit from a professionally produced event with projection mapping. The audience will remember it long after the projectors have been turned off and the spectacular visuals are highly shareable (never underestimate the power of the instamoment!). This flexible medium can be turned to many purposes within marketing. We've listed three below, ranging from a tabletop example, to an entire mapped district, illustrating different ways to utilize mapping in marketing! Highlight a feature. 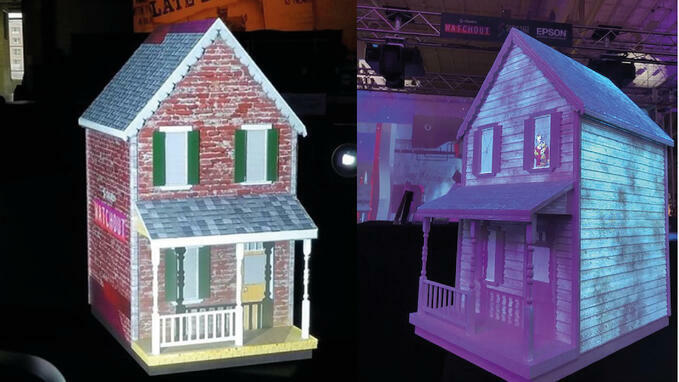 If you are at the USITT stage expo this week, you can see projection-mapping on a model of a house over at booth 1343 (Dataton, Show Sage, Epson). This tabletop demo is being used to showcase short-throw lenses and mapping workflow! Enhance your event. Over the years, we’ve seen how mapping has transformed cars, aircraft, printers, footwear, mannequins, sculptures and larger-than-life bottles, making them the talking point of the event and a given photo-opp. At a recent launch of a new range of deodorants in India, no-one could miss the new product as a giant mapped model of the deo was revealed center-stage, flanked by LED screens! Check out the video on creative warehouse Pixadoo’s Facebook page. Profile a new service. 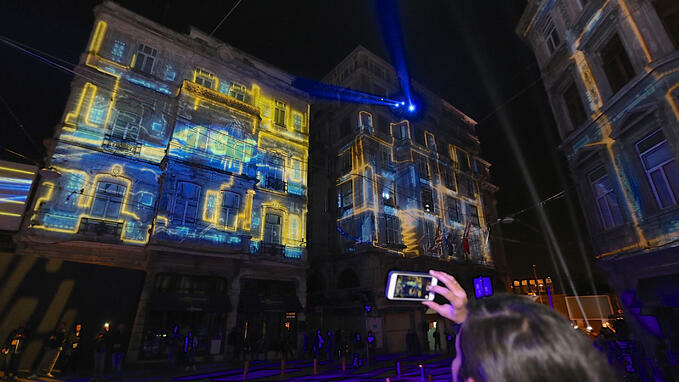 To mark the start of a new nationwide service, mobile network operator Turkcell pulled out all the stops and projection-mapped an entire district. The 16 buildings had a projection surface area of around 3000 square meters. Now, that’s thinking big… Creative and tech teams behind the event: Visio-Vox, FikirbazZenger, Ouchhh, B'Event. 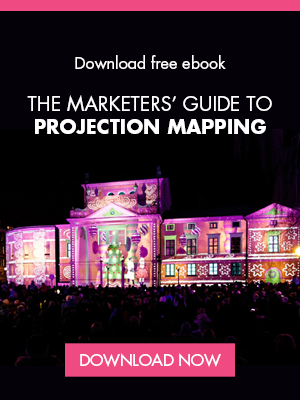 Whether you’re considering using projection mapping as a marketing tool, or are simply curious to learn more, why not download The Marketers' Guide to Projection Mapping… Who knows, projection mapping could be part of your next event! David Aleksandersen David Aleksandersen is Commercial Support Manager at Dataton. 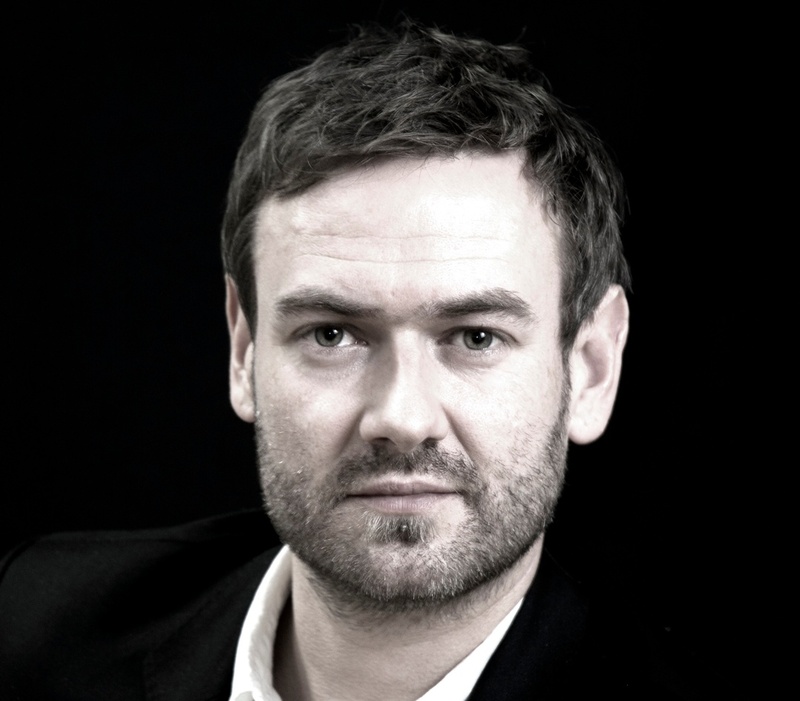 Before joining Dataton, David held positions as CEO of Nordic Media Lab/Smart Simulation, Product Marketing Manager at Barco and Academy Manager at projectiondesign. He has been responsible for worldwide development and execution of marketing, sales and initiatives in knowledge transfer and partner training.